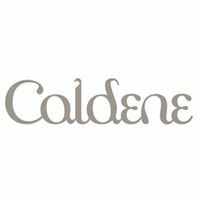 I remember wearing Caldene all of my life, it is a name I have grown up wearing. Especially their tweeds. Being a long, thin teenager I felt I never did the beautiful cut of their jackets the justice they deserved. Now I am an adult, I have the opposite concern and wonder how tight it will be come the showing and hunting seasons, when fill them a little too well! 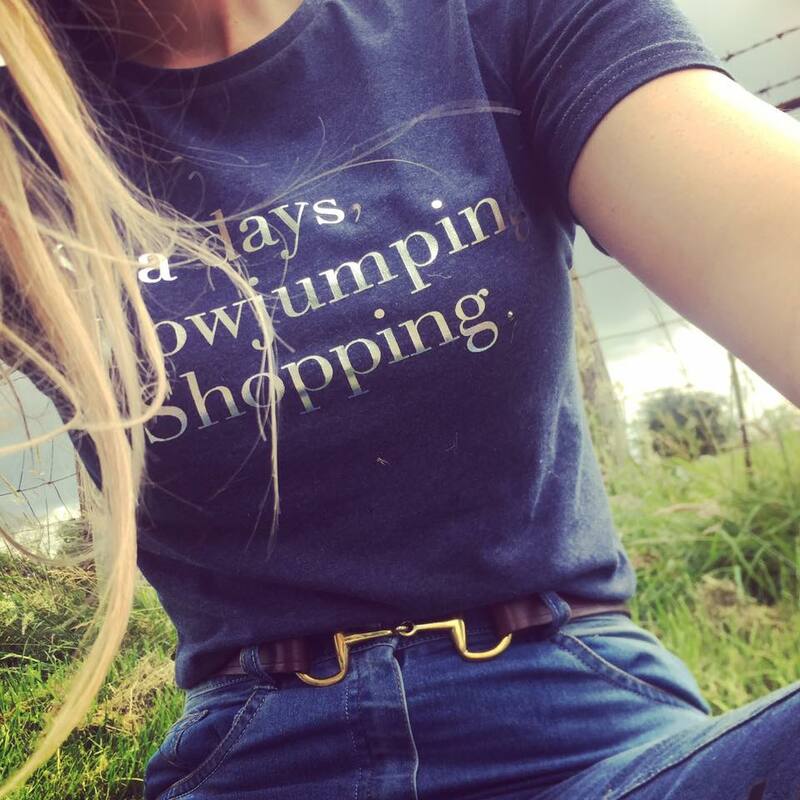 A brand highly respected in all walks of the equestrian world, Caldene focus on delivering a clothing range for competitive and leisure riders alike. Successfully incorporating the latest technology you would expect from a prestige, modern brand without the crazy price tag - that limits you to one item per season - because of this I am so excited to launch an Autumn/Winter 2017 Look Book sharing our favourite pieces from the Caldene collection. Spring and Summer 2017 saw 'Showjumping, Shopping and Spa Days'...what will Autumn and Winter 2017 bring...? Like Gee Gee and Me on Facebook to find out.